UPDATE Sept. 2016 – Chance’s mother Kristen Bury has died in jail after she committed suicide. 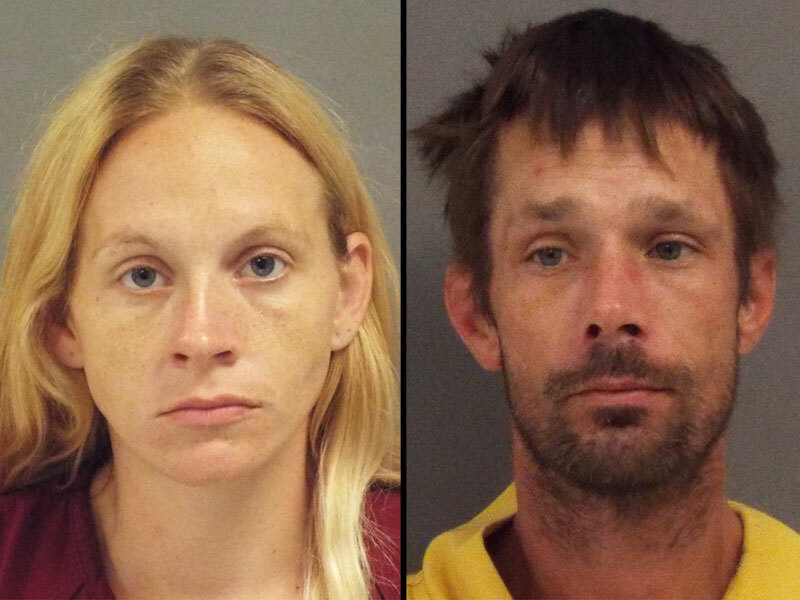 UPDATE 10/15/15 – A baby’s body has been found in North Port and the Sarasota sheriff’s deputies are stated they believe it is missing Chance Walsh. Of course there will be a postive identification of the remains by the coroner. UPDATE: 10/10/15 – Florida Fish and Wildlife Conservation Commission officers took an alligator out of a canal and euthanized it so they could check its stomach contents for remains of the missing baby, FWC confirmed. The alligator was living in swamp behind the home of Kristen Bury and Joseph Walsh. There was no statement whether anything was found in the alligator. 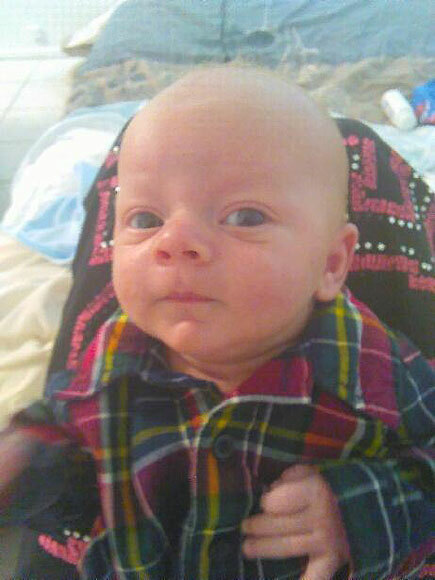 Original story: Authorities are searching for a 9-week-old baby who is missing from Florida. Chance Walsh has not been seen since Sept. 9, 2015 He lived with his dad Joseph Walsh and mom, Kristen Bury, 32, in North Port. Chance’s parents are in jail in South Carolina for chid neglect when it was realized that Chance was missing after his grandmother called the police when she had not seen him for a month. She also told authorities that Kristen and Joe were giving her different stories about where Chance was, from he was given away to he died in a car crash. Police confirm the baby wasn’t with the couple in Georgia or South Carolina. A woman who stayed at a Red Carpet Inn in Augusta, Ga., told police that Kristen was staying at the motel on Sept. 28 and was trying to sell baby clothes, reports WTSP-TV. Sadly, authorities have found bloodstains and blood splatter on the walls of the home where Chance lived and a cadaver dog alerted to human remains. There has been no word on whose blood it is. Authorities have searched the property but have not located Chance, while Kristen and Joe have been uncooperative with any information as to where their son might be. According to People Magazine, Kristen and Joe had a son last year that died of a kidney infection. Duane Jacob Walsh was born in March 2014 and was discovered dead 22 days later. According to the Tampa Tribune, after a homicide investigation, the medical examiner ruled the child died from an acute kidney infection and no charges were filed, according to news accounts. Soon after he died, Kristen became pregnant with Chance and when she was 8-months along, a fire gutted their home. The community came together and gave the family a baby shower to help. Now those same community members are heart-sick over what has happened to Chance and where he might be. If you have any informationon on the whereabouts of Chance, please call the police at 941-861-4074.